First, check your fuses or breakers to make sure the problem is not in your home. Next, check with your neighbors to see if they have problems. 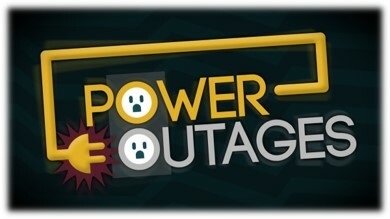 You will help the cooperative find the extent of the outage if you have talked with your neighbors. When you call the office to report the outage, please have your location number available. You will find this number on your electric bill. We provide 24-hour service for emergency calls. Our crews will restore power as quickly as possible. We thank you for your patience in the event of an outage.